The new app is designed to factor in things like the huge Android ecosystem, with its wide breadth of hardware – particularly for cameras and processors, that means that different phones can have widely differing capabilities. 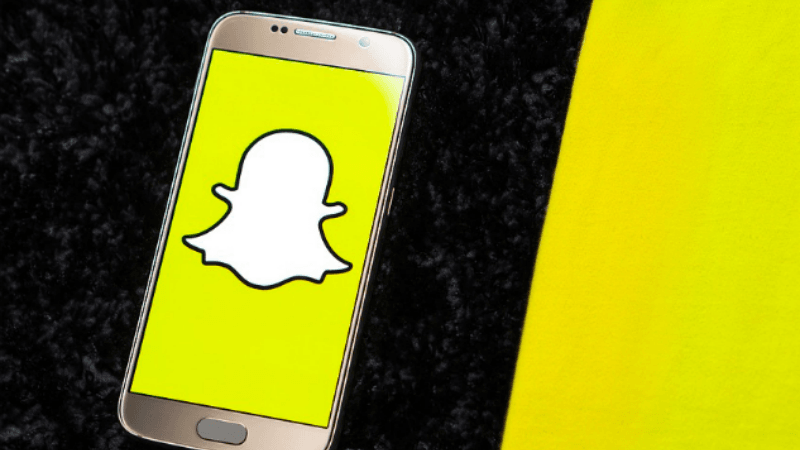 “With this new foundation I wouldn’t be surprised if you actually see things starting to come to Android even before iOS sometimes,” the report quoted Snapchat’s Vice President of Product, Jacob Andreou as saying. The company had been working on this new version for Android users since the beginning of 2018. The company first tried to simply patch its way out of the issues with the old app, but eventually realised that it would have to rewrite the Android version from scratch to achieve the results the company wanted, the report said. Snapchat announced the roll-out of the new Android version via Twitter with the hashtag — #SnapForAndroid and a picture of the ‘Snapchat Ghost’ smiling at the Android robot.